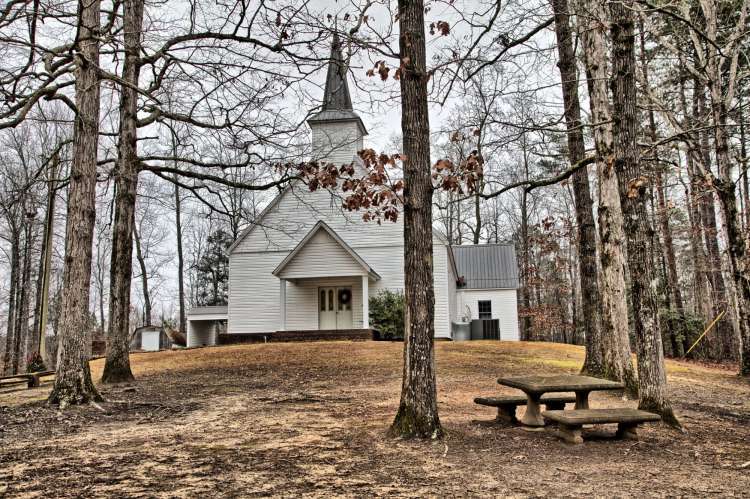 Church of the Forest was organized under its first name of Grayson. 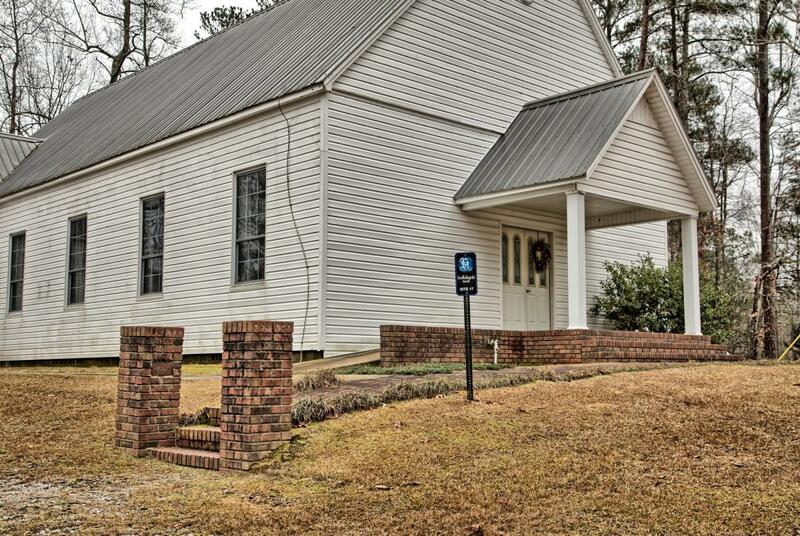 It’s located in the extreme north central part of Winston County just a half mile from the historical site of Mt. Olive. Much of the church’s existence is owed to the Clancy Lumber Company which made donations to the church throughout its history. In 1952 the church was given its current name, “Church of the Forest” due to its beautiful surroundings.